The track is an autumnal odyssey from her upcoming album, The Visitor. Some people sing, and others use songs to tell deeply evocative stories about life. Oftentimes, for the latter, it's not even about esoteric lyrics or a beginning, middle, and end narrative structure, but the way the texture of a voice can convey a million ideas and emotions. 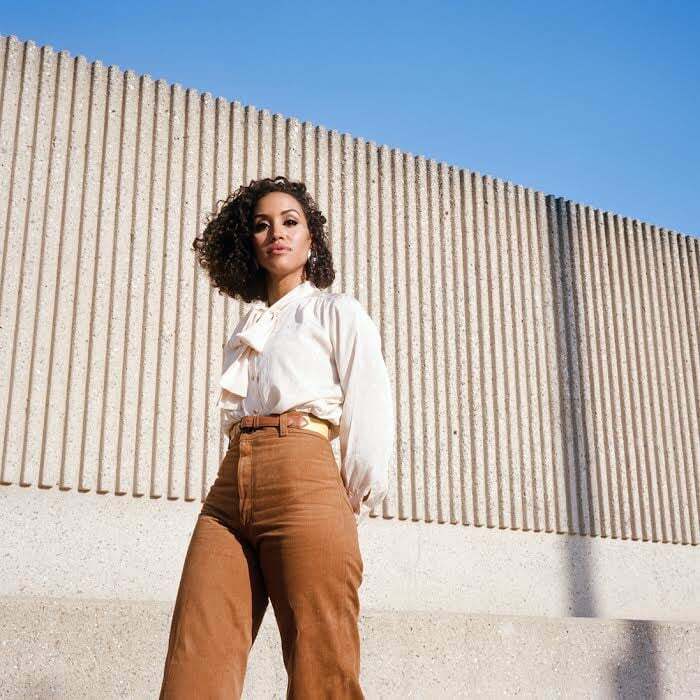 L.A.'s Kadhja Bonet has a voice like this; depending on how she shifts her breath you might feel a chill down your spine, a spasm of excitement, or a brief moment of calm. 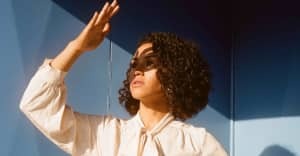 It's total wizardry, and on "Nobody Other," taken from her upcoming album The Visitor — out October 21 on Fat Possum/Fresh Selects — Bonet sounds like the changing of the seasons. It's one of the first songs she ever wrote for guitar and voice, Bonet explained in an email to The FADER. "And because of that I didn't mean to do anything with it for years. I had friends that kept wanting me to play it again, though, so I decided maybe more people would resonate with it than I thought. It is about the moment of realizing there can be better ways, healthier ways, to be in someone's life other than in a romantic coupling. This is a humble recording. Simple, messy, in demo form — whenever I tried to clean it up and redo it something was missing."